From the late 1970s to this day, Ray Hurford — initiator of all “Small Axe” activities — has been responsible for some great contributions to the writings about reggae music. He published 27 issues of the Small Axe reggae fanzine, covering big names like Augustus Pablo and Gregory Isaacs. Besides the Small Axe reggae fanzine Ray Hurford was also the man behind 28 Small Axe issues from 1978-89 and 5 more in 1999/2000, 21 publications of the Small Axe Files (1991-1992), which focused on one artist or aspect of reggae in every issue, and such acclaimed books like “More Axe”, “More Axe 7”, “More Axe 8”, “Rhythm Wise”, and “The Small Axe Reggae Album Guides”. The early 1970s marked the beginning of the accent of the deejay, a trend that continued during the roots era, and went on to become dominant throughout the dancehall and ragga phases. 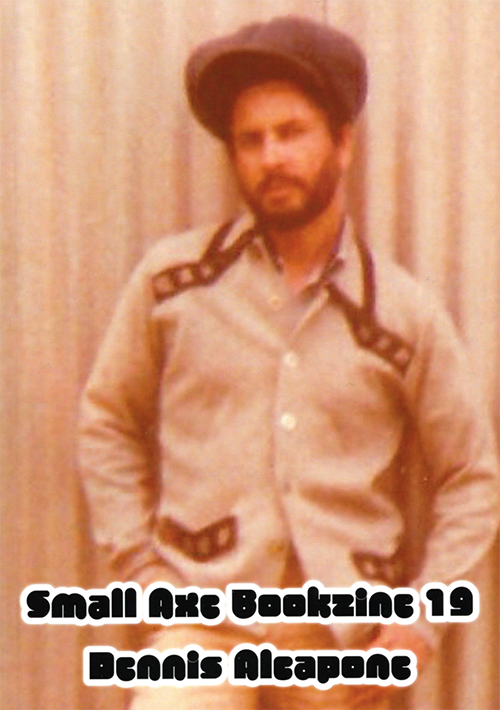 This 19th volume in the favorable priced Small Axe Bookzine series features an interview with legendary foundation deejay Dennis Alcapone, who without any doubt was U Roy’s main rival. The highly original stylist takes in his history regarding the early deejay runnings, Lee ‘Scratch’ Perry, Duke Reid and Coxsone Dodd, Keith Hudson, Striker Lee and the whole nine yards. Added is a selective discography of his albums and 7″ singles. 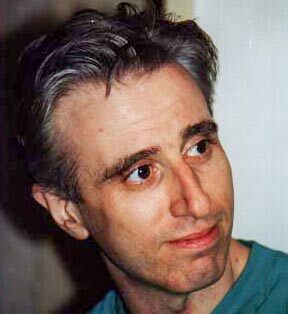 Ray Hurford is an author and musician. In the late 70's he started one of the stellar reggae magazines, Small Axe. Later on, often working with Tero Kaski of Finnish Black Star, followed books such as More Axe and Small Axe Guides. For his music projects issued on cd he works under the name of The Small Axe People. Recently he launched a well received new series of publications, the Small Axe Bookzines.